richiedavid has no other items for sale. We do NOT ship to PO Box! Prompt delivery and speedy customer service. 5 stars!!!! 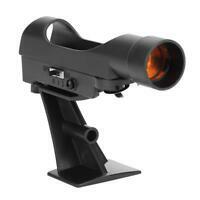 The BEST GOTO first scope in the business!!! 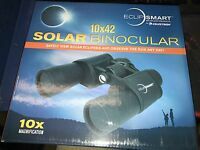 This is a great first telescope. 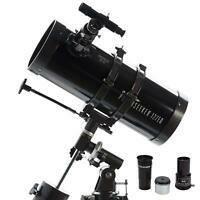 Most likley one of the best first telescopes you can buy with a GOTO. The Hand Controller is the exact same controller used on $3000 Celestron CPC series scopes. That is why I purchased this telescope. Mostly to get an upgraded verson of the Hand Controler for my CPC 9.25 SC. 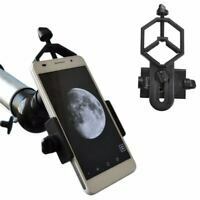 So this $200 telescope will teach you everything you need to know to operate a $3000 Celestron SC CPC Telescope. The only addition would be a $80 Orion 27mm Edge On eyepiece which again I believe is one of the best eyepieces you can have for a beginner. Also not bad for someone who as been into telescopes for years.